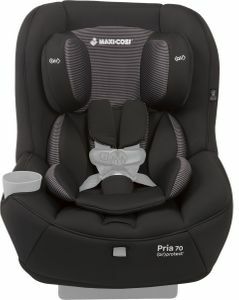 Iâ€™m in love with my daughters new carseat. she loves it and she falls asleep each time we travel somewhere. 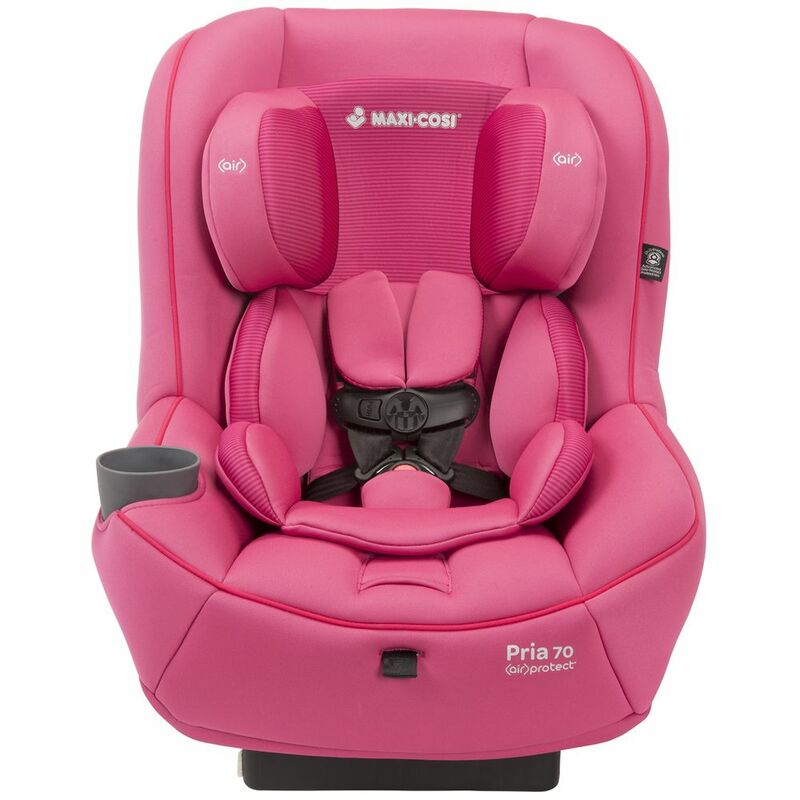 The quality is amazing and easy to wash. Shipping was QUICK! 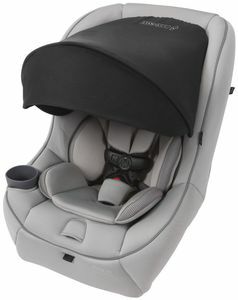 We really like this car seat. Itâ€™s super stylish and well constructed. 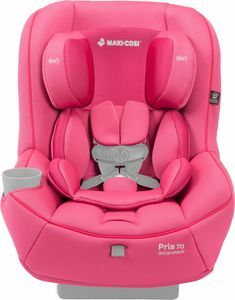 I trust that baby is safe! 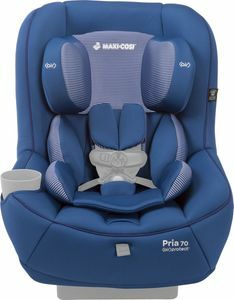 I didnâ€™t want to spend that much on an extra car seat so I decided to go with Maxi Cosi pria 70. 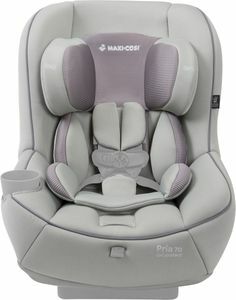 Everything about this car seat is great except for how hard it is to unbuckle my daughter sometimes.